“Uncanny Valley of the Dolls” – Holmes and Watson discover that the murder of a robotics engineer may be connected to his groundbreaking secret research in the area of real-life teleportation. Also, when Detective Bell is shut out of a required class he needs in order to complete his master’s degree and join the U.S. 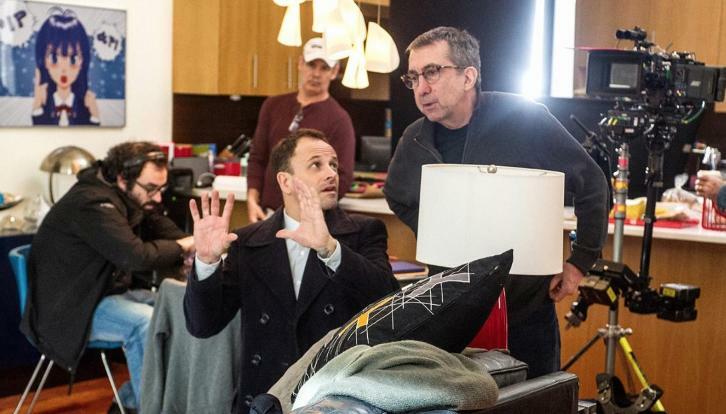 Marshal Service, he is shocked to discover the course instructor has personal reasons for denying him access, on ELEMENTARY, Monday, August 13 (10:00-11:00 PM, ET/PT) on the CBS Television Network. Jonny Lee Miller directed the episode.